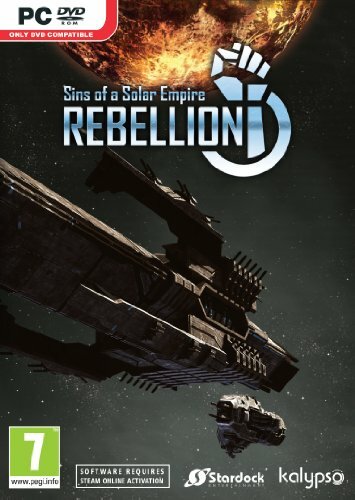 As a self confessed huge fan of the Sins of a Solar Empire games I was both surprised and excited when a collectors editions was released. But after waiting for so many months for it to arrive, would it live up to my expectations? Ordered many months ago, the collectors edition was initially due to arrive around August/September, however due to delays in production, and the suppliers taking on board feedback around the high delivery costs, the units didn’t ship until mid October. Before getting into what you get, a quick word on pricing. At the time of dispatch the collectors edition cost £57.55 when converted ($89.63). When it arrived in the UK the package was subject to extra charges before it could be delivered. These totaled £21.13, meaning in total this cost £78.68. Worth noting there is a range of collectors editions available to buy, this was the deluxe top of the range collectors edition. 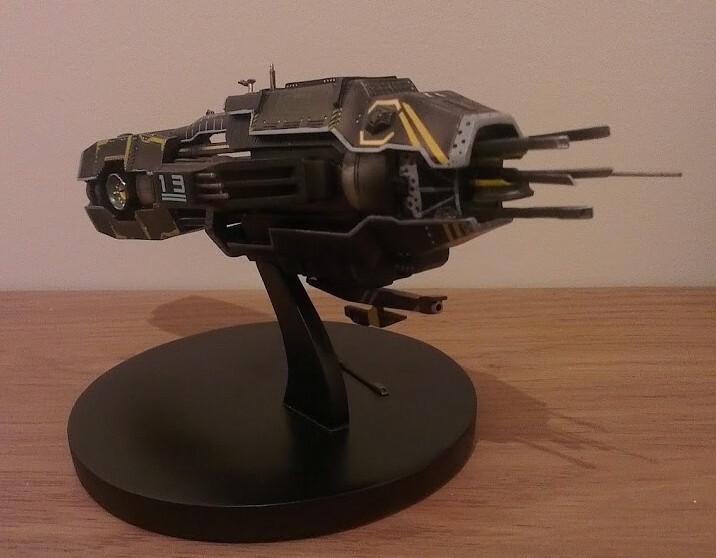 While the posters and mouse mats are nice, it’s the model ship you’ll be paying for. The detail on the ship is fantastic; it doesn’t look like a shiny new just built ship, it looks like a ship that has seen it’s share of battles. It is well weighted and comes with a solid display stand to ensure it doesn’t fall over. The front of the model contains very thin struts in keeping with the ships design, unfortunately within a minute of unpacking the ship one of these had snapped off, so be very careful when handling. Overall this is a great little treat and something that shows the developers are in tune with their fan base. They didn’t have to go to what must have been a considerable job sourcing someone to make the models to a desired quality, nor take the time to create the dog tags (sure to become a fancy dress favourite accessory), nor get all the other little extras in place. The fact that they have gone to such effort shows an appreciation for the solid fan base growing up around the Sins gaming world. They’ve done a good job at bringing the shipping costs down, but it still stings a bit if you’re in the UK. If you’re a fan of Sins and like the idea of having a bit of the universe on display this is the ideal solution. Plus the Kol Battleship looks great next to my Mass Effect Normandy model!